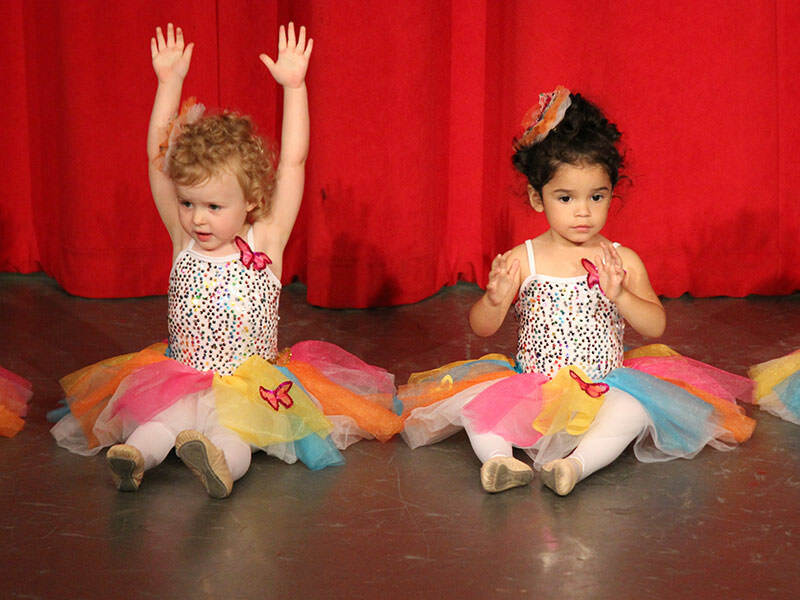 The areas most established, professional and experienced dance studio in Western North Carolina! Celebrating 48 years of DANCE EDUCATION!!! At Pat’s School of Dance we are dedicated to providing excellent dance education through performance and technique. We support, encourage, and nurture each student individually to achieve their dancing goals. Every class has 2 to 3 certified dance instructors with several high school student assistants. All classes are separated according to age, grade and ability. We hope you enjoy browsing our website. If you have questions or want more information please call us or stop by the studio during our business hours.